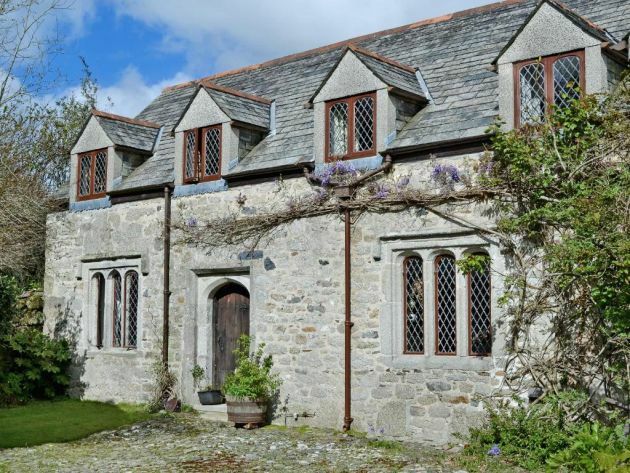 150 acre working farm, only 3 miles from sandy beach, close to Fowey, Par and Menabilly, but with Lost Gardens of Heligan and The Eden Project easily reached. 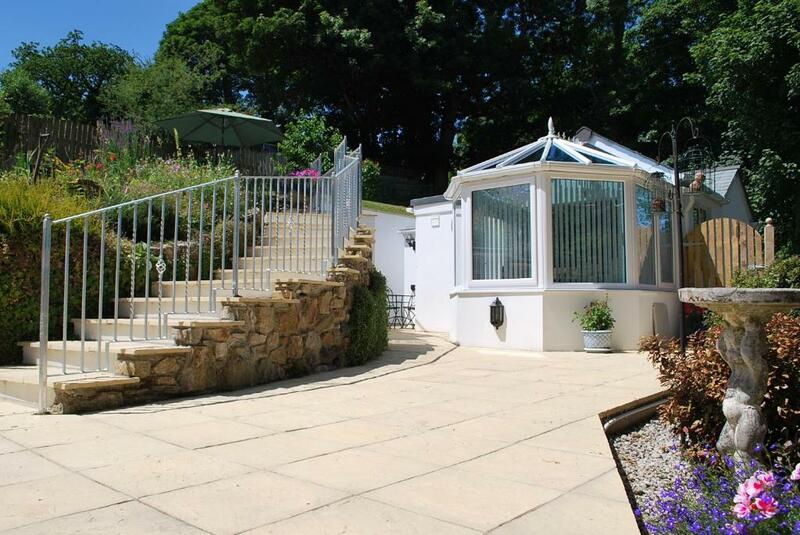 After a busy day exploring all the attractions of Cornwall, relax and enjoy the sea views from the 1-acre garden. Quiet courtyard setting, with shared use of heated indoor swimming pool, Pentewan is close by with sandy beach and bike hire for the Pentewan Trail.